WEATHER or NOT. 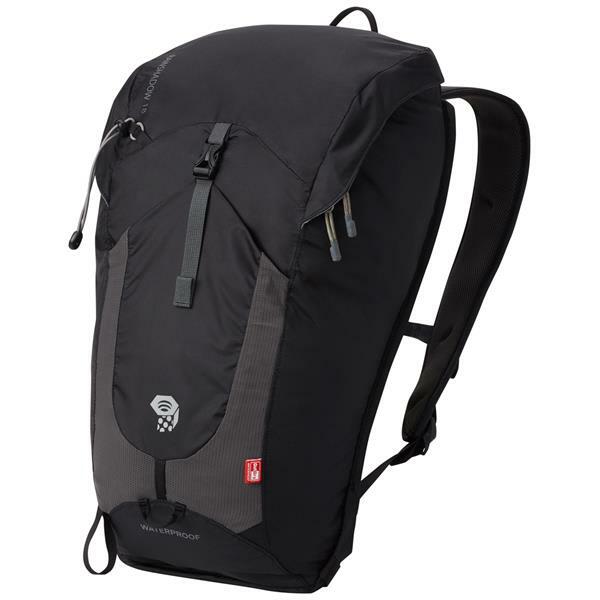 Rainshadow technical backpacks are the right choice for weekend warriors who don't always have the luxury to wait for the perfect day. 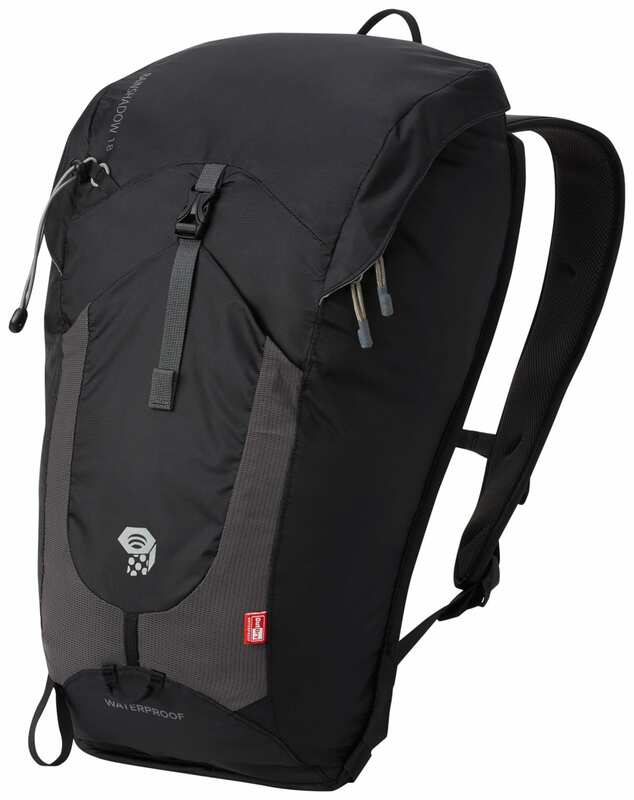 This 18L pack has a main compartment built with OutDry waterproofing technology. 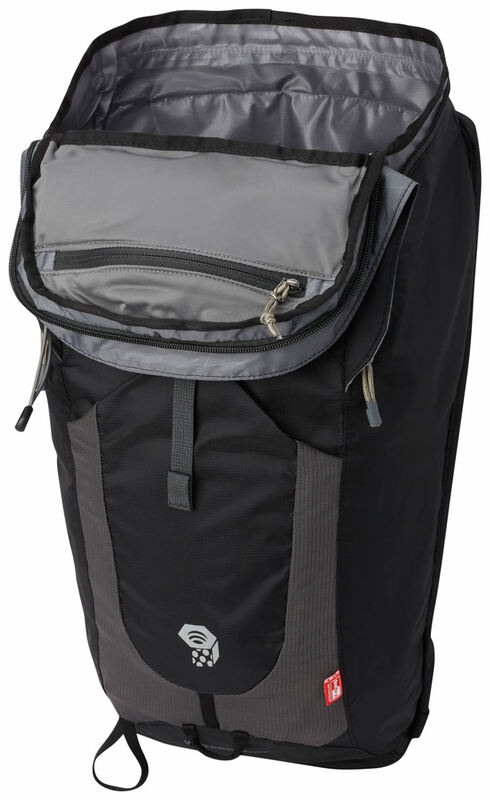 When you want to keep your gear safe and dry, stash it in the main compartment and you'll be good to go for biking, hiking and trekking. And when you do get caught in the rain, stuff your damp layers in the front stash pocket, which features drainage so you're never bogged down. 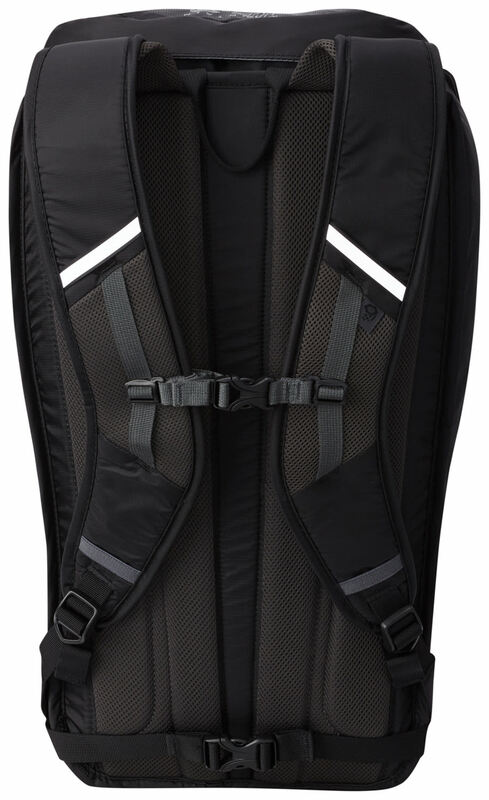 We even added quick-dry mesh across all contact areas on the shoulder straps and back panel.